Ask A University Heights MARKET EXPERT! DESCRIPTION Welcome to another living art project by Westridge Fine Homes! 2407sq ft of total living space, this 4-level split has it all! 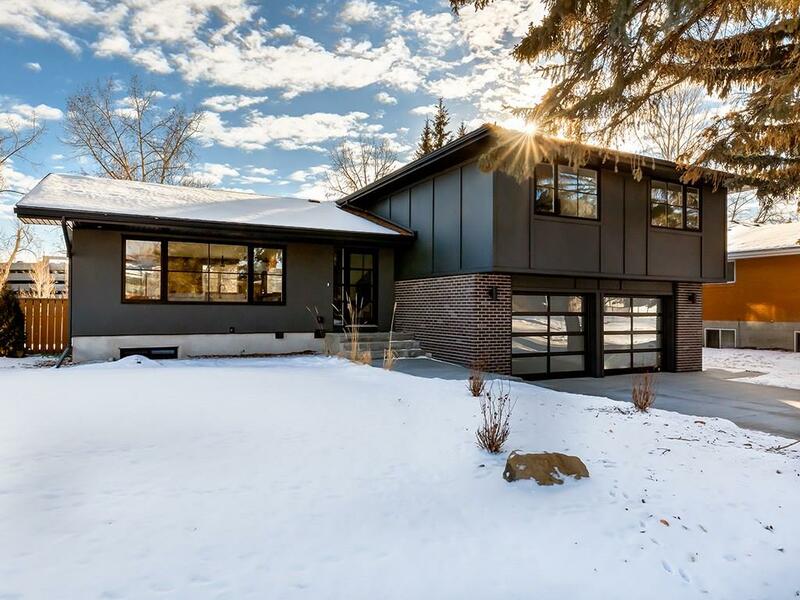 This home has been stripped down to the stud and redesigned to a mid-century feel with all the modern upgrades and tech. With the upmost attention to detail, Westridge has nailed it. From the clean lines around the windows to the large plank flooring, nothing had been missed. 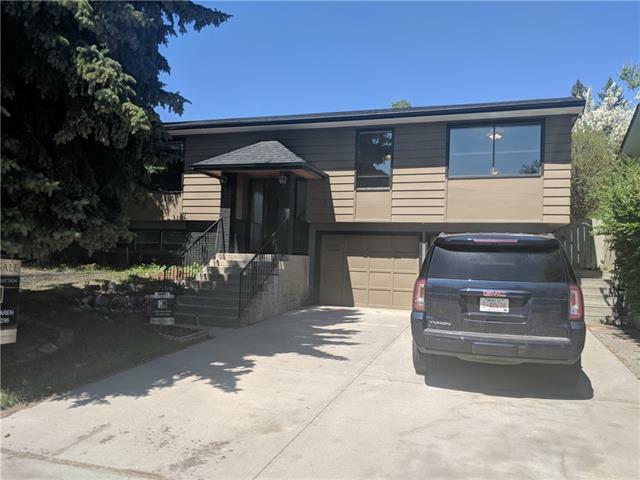 Upgrades; all new sidewalks & driveway, upgraded LED lighting, upgraded plumbing, all new windows throughout and upgraded insulation which makes this home efficient to heat! Builder warrantied for 2yrs from day of possession. Hangout in the living room, dining room or kitchen and watch your kids play in the park our your, south facing backdoor. The feeling you get from stepping into the entrance of this home creates a smile thats hard to contain! Click the Virtual Tour link and watch our Youtube video but don't just take our word for it, come and see 3111 Utah Drive for yourself. Book an appointment today! Home for sale at 3111 Utah DR Nw Calgary, Alberts T2N 3Z9. 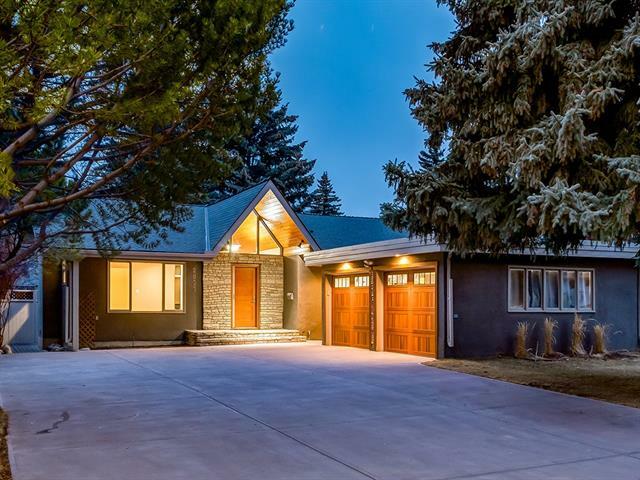 Description: The home at 3111 Utah DR Nw Calgary, Alberta T2N 3Z9 with the MLS® Number C4223258 is currently listed at $1,425,000.